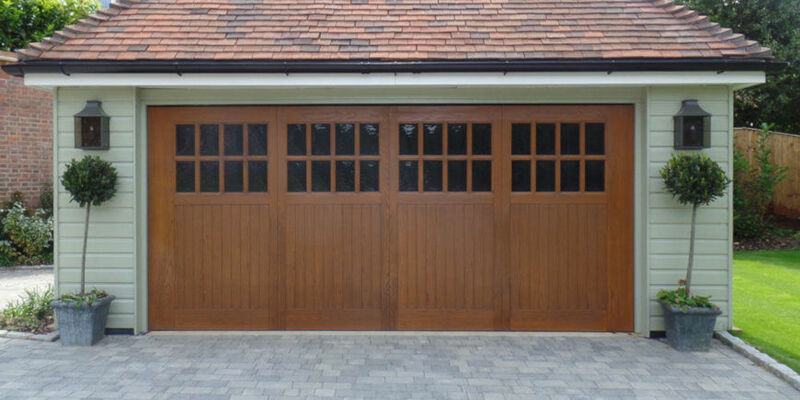 Roller garage doors are common in the UK as they are possible to fit in almost any kind of garage. This style of door opens vertically, which means you can have the full use of your driveway while still being able to open the door completely. And inside the garage the mechanism ensures that you have the maximum floor space available – however, you will need plenty of headroom in order to accommodate the roll. Like rollers, sectional garage doors open vertically which means that you can drive right up to the door. This means that you can utilise more internal space. This type of door also requires less headroom due to the way the door is stored – and it gives you as much useable internal space as possible. It should be noted that you will need to have enough space inside for the runners. 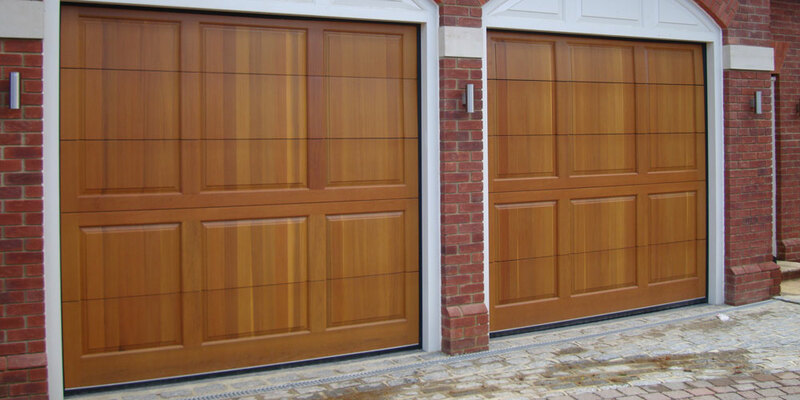 Sectional doors are strong and well insulated, making them suitable for garages with direct access to the home. Up and over doors are very popular in the UK. They are simple and easy to use, and as they are a single solid door they provide excellent security. However, it should be noted that the natural swinging action of the door does take up space, so you need to have enough room on your driveway to carry it out without hitting anything or damaging your car. 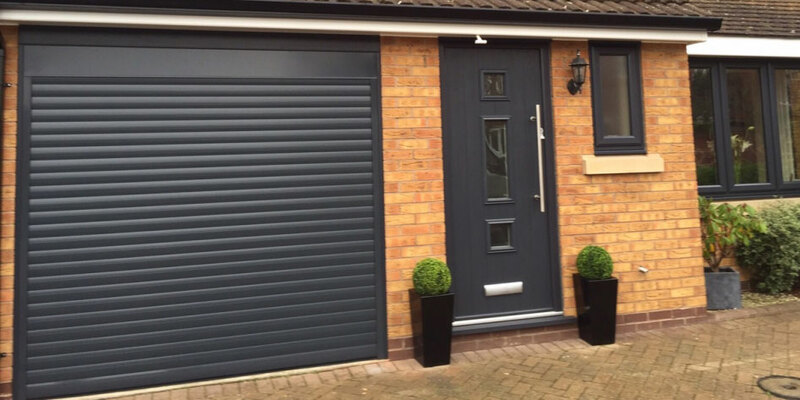 If you’re still not sure which kind of door might perfect for you, please don’t hesitate to get in contact us here at Wessex Garage Doors. You can talk to a friendly member of the team by calling 0800 161 3733 or by emailing info@wessexgaragedoors.co.uk.